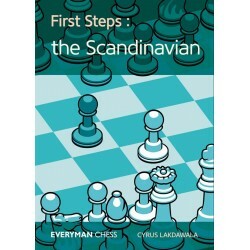 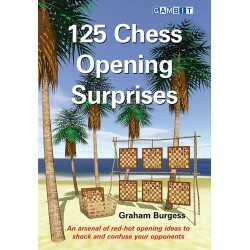 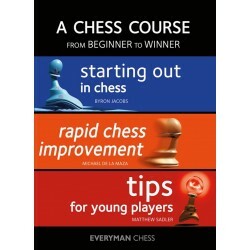 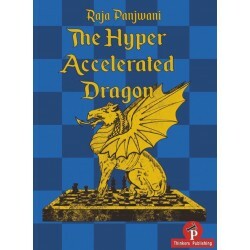 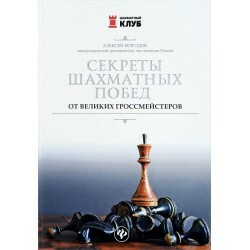 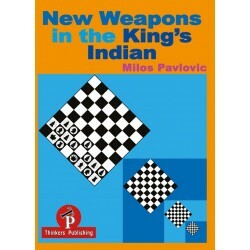 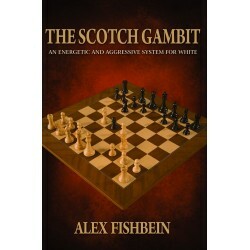 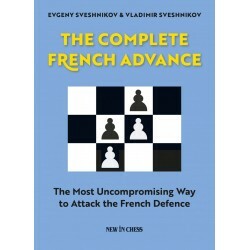 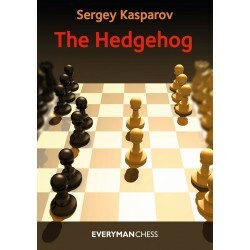 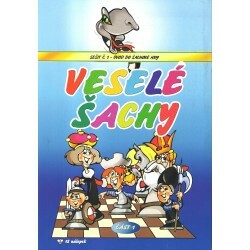 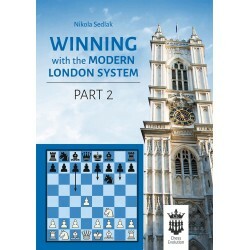 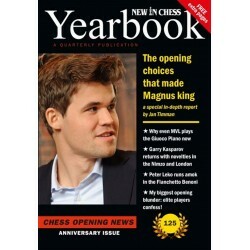 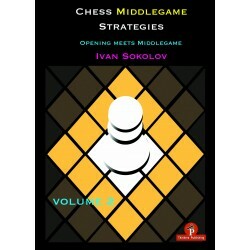 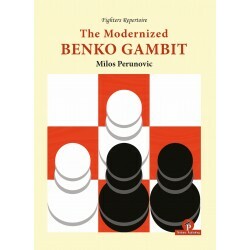 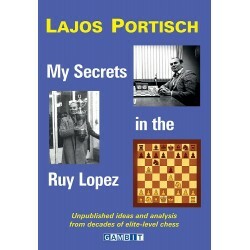 In this book we analyse many different ways for White to fight for the opening advantage in two modern schemes, in the Slav Defence and in the Queen’s Gambit Deferred. 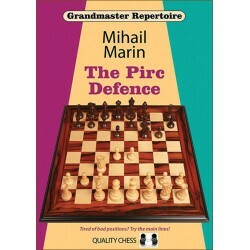 Our choice in the Slav Defence is the exchange variation, which is becoming more and more popular among the average level chess players, as well as on top level. 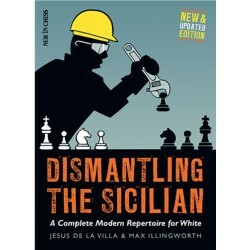 It looked like Black could equalise, not without efforts though..., until recently, but lately, naturally with the help of computer analyses, White often managed to create problems for Black and not only purely practical, but also analytical. 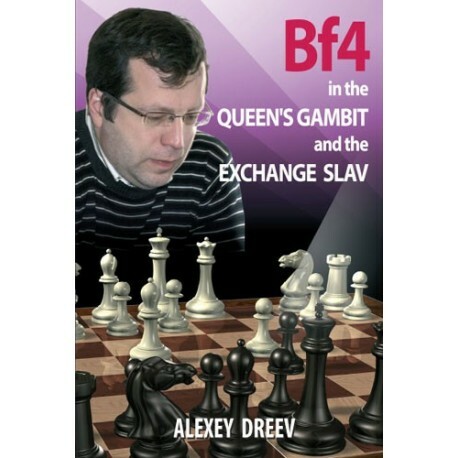 By playing 3.cxd5, after the moves 1 d4 d5 2.c4 c6, White tries to obtain an advantage, but also, as a minimum, avoids the main lines of the Slav Defence, which may arise following 3.Nc3 Nf6 4.Nf3 dxc4. 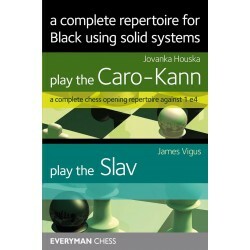 We also avoid some other very serious systems for Black like the Meran variation, or if White is reluctant to enter also the Moscow variation. 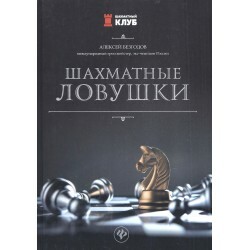 The fight in the exchange variation is mostly in a positional key, without much risk with the idea to obtain a minimal edge. 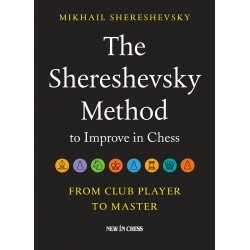 White is trying to make use of the extra tempo in this symmetrical position in different ways. 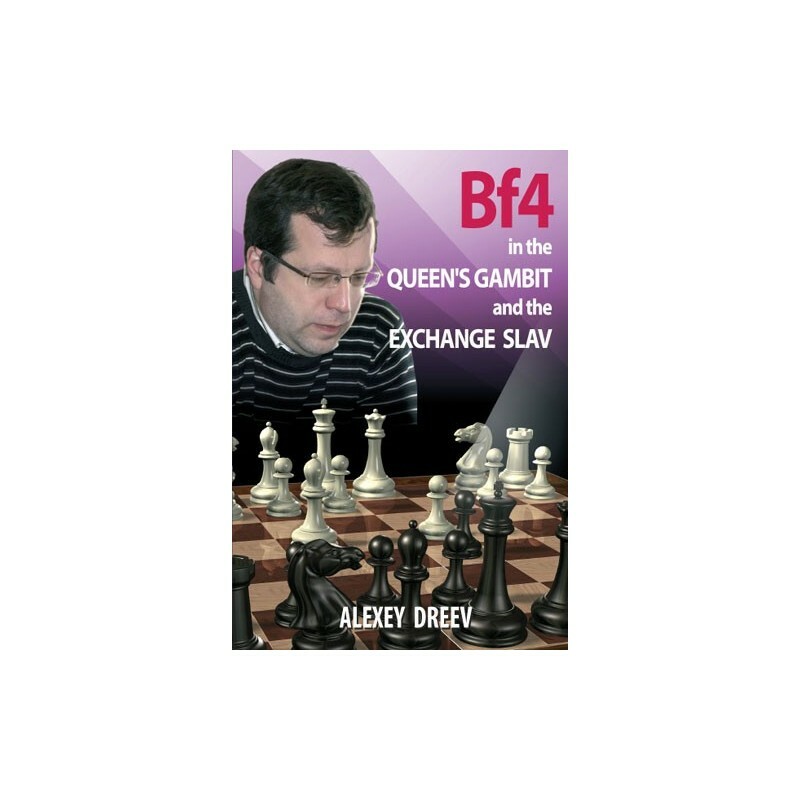 In another part of our book, a bit greater in volume, we analyse a variation of the Queen’s Gambit with the move 5.Bf4. 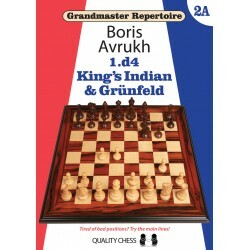 This solid and modern line is a serious rival to the classical Queen’s Gambit with the move 5.Bg5, in which White must consider at least the Makogonov-Bondarevsky system, which is considered to be quite reliable for Black and justifiably so. 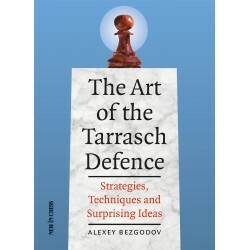 We have also dealt in details with the very fashionable variation 3.Nc3 Be7 4.cxd5 exd5 5.Bf4, in which, if Black does not try to develop his bishop to the f5-square, White obtains an advantageous version of the Carlsbad variation. 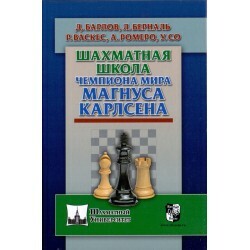 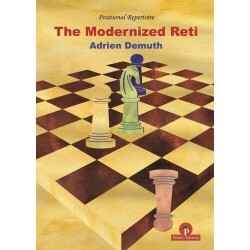 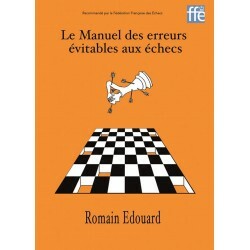 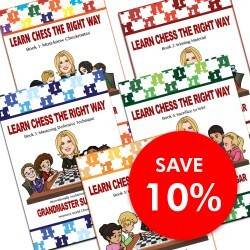 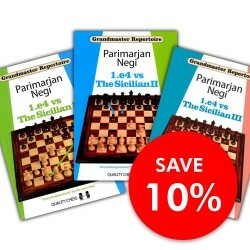 I have played so many times all these variations with both colours; nevertheless, during my work over this book I had a new look at many 6 modern positions, making computer analyses, and I have shared with you the results of my work in this book. 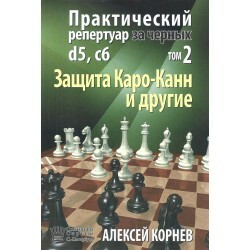 Naturally, the development of the theory in these variations would not end with this book. 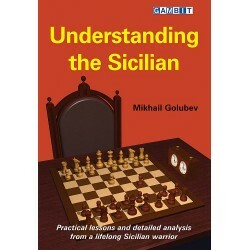 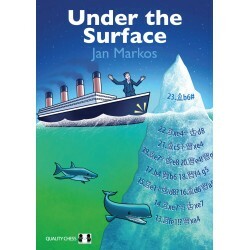 I only hope that it will contribute to it and will be a reliable guide to the readers in their understanding of the fine points of all these lines.